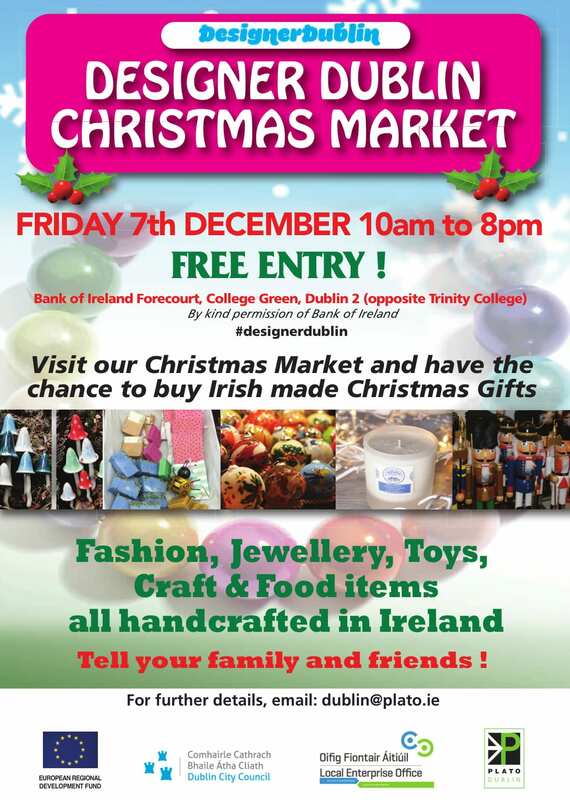 Visit the Designer Christmas Market at Bank of Ireland, College Green and enjoy the wonderful Irish made Christmas gifts. Enjoy Christmas this year at the unique Designer Christmas Market at the Bank of Ireland Forecourt where stalls will be selling a variety of Christmas gifts you can spoil your loved ones with, or find new pieces to decorate the house. They have everything from fashion and jewellery to toys, craft and festive food items too, all which are handcrafted in Ireland. The Designer Christmas Market will be open for one day only, on Friday 7th December from 10am until 8pm. 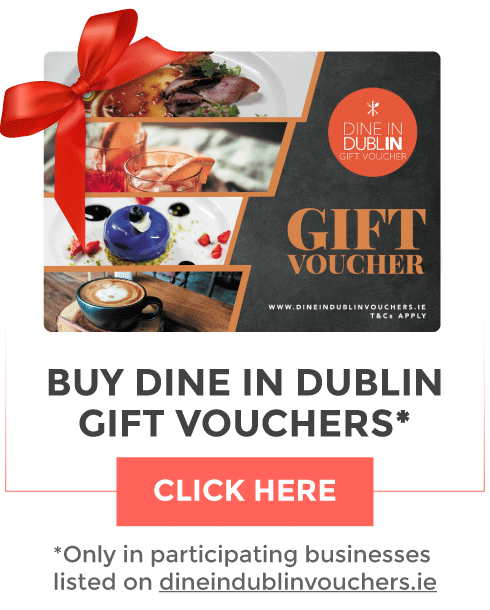 So tell your family and friends, and enjoy the Christmas festivities in the heart of DublinTown!